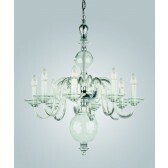 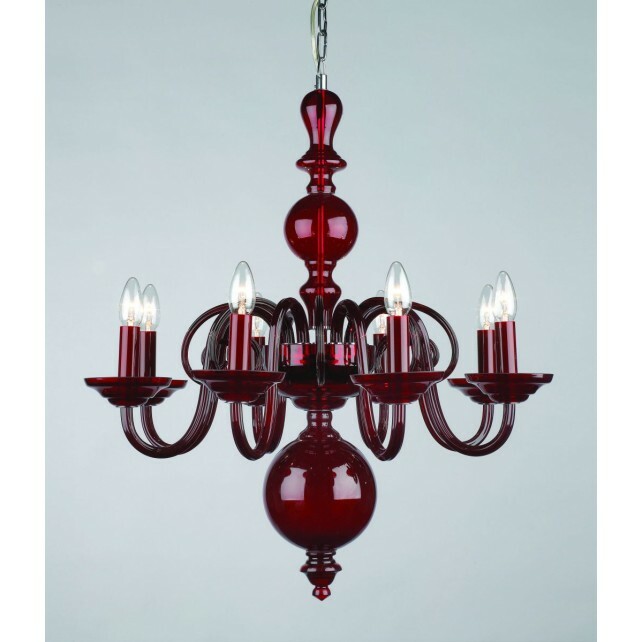 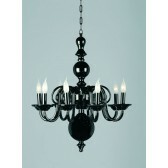 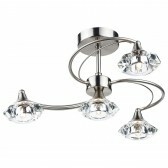 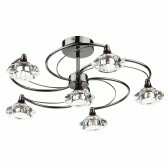 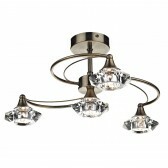 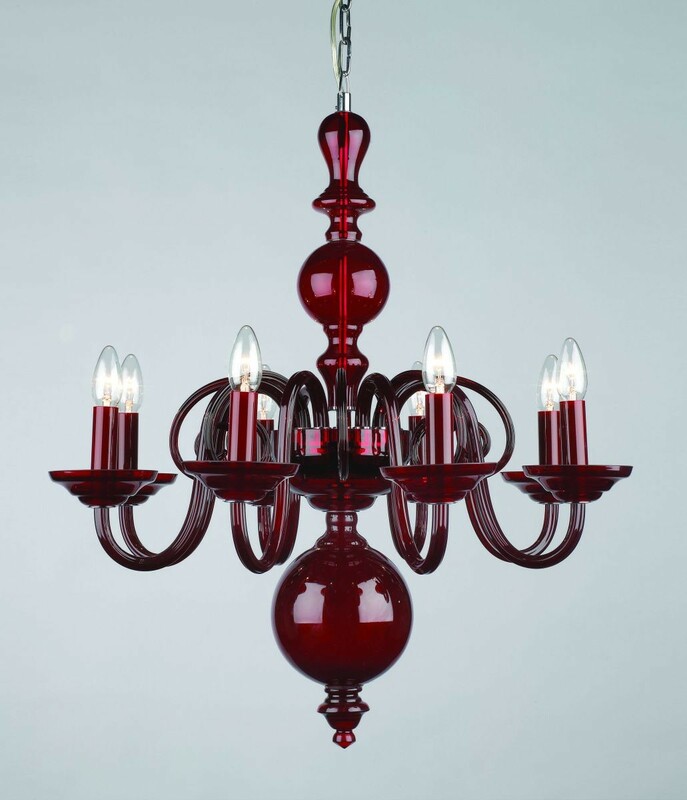 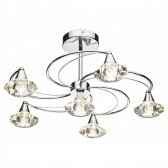 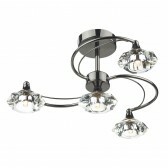 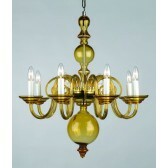 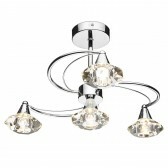 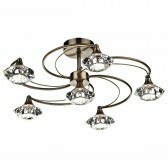 Salas Glass Chandelier offers a modern take on a classic chandelier. 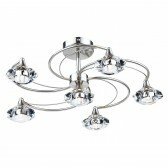 Perfect for any room. 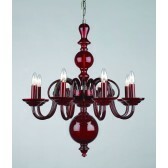 Available in Red, Amber & Black.